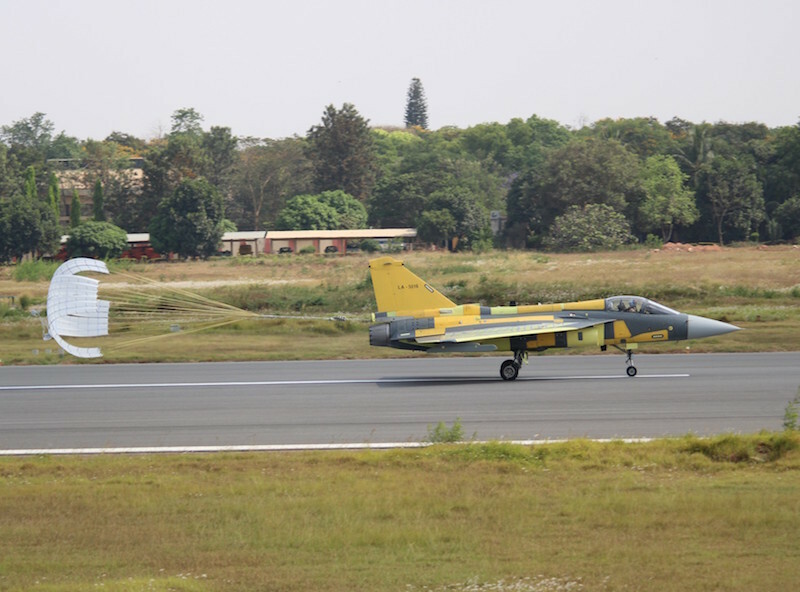 BENGALURU --- HAL has produced 16th LCA as per the target till March 31, 2019. The customer flights are expected to be completed by the end of this month. HAL has order for 40 LCAs (16 fighters each in IOC and FOC and 8 trainers) from IAF. The aircraft was inducted into IAF squadron ‘Flying Daggers’ on July 1, 2016. Recently HAL had received drawings and documents related to FOC with limited clearance for LCA (Tejas) from CEMILAC and ADA. With this HAL can start working towards productionisation of FOC standard fighter aircraft. The first aircraft in FOC configuration may roll-out by the end of this calendar year. LCA demonstrated its combat capability in the IAF’s ‘Gagan Shakti’ exercise by firing the Air-to-Air BVR Derby missile. Two LCAs will be flying at the Langkawi International Maritime Aerospace Expo (Lima- 2019) in Malaysia beginning tomorrow. HAL team will be providing the technical support at the show.